Apart from the dance, the jewellery, fun and celebrations, a common event during weddings these days is the cake cutting ceremony. This event sees the bride and the groom cut a cake together while they are being accompanied by the their immediate families. This is a special moment as all the near and dear ones are present during the event. 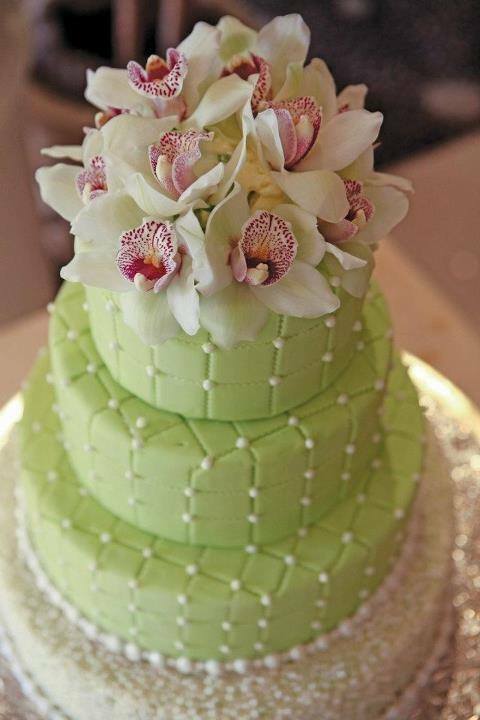 However, during the event, all eyes are on the cake and the way it is designed. 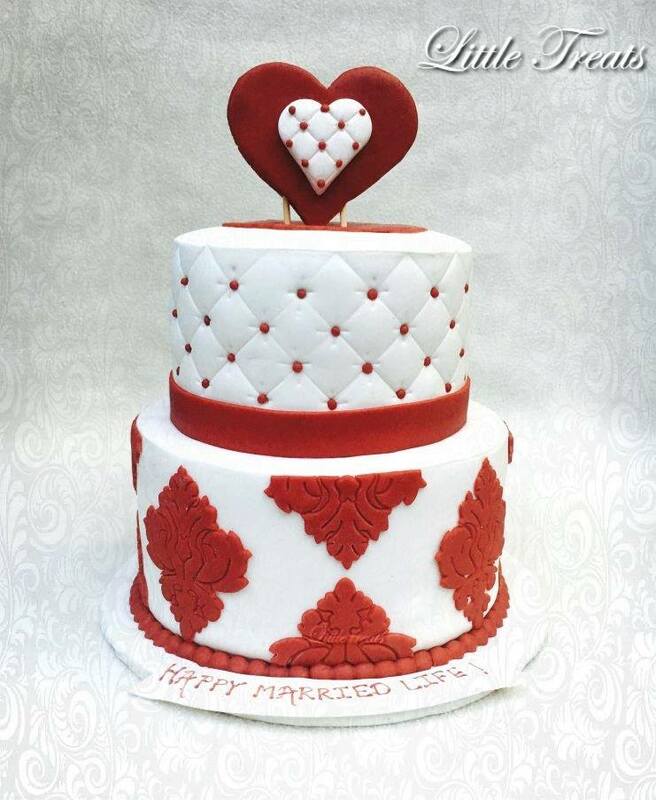 A presentable cake really can add to the grandeur of your marriage event. 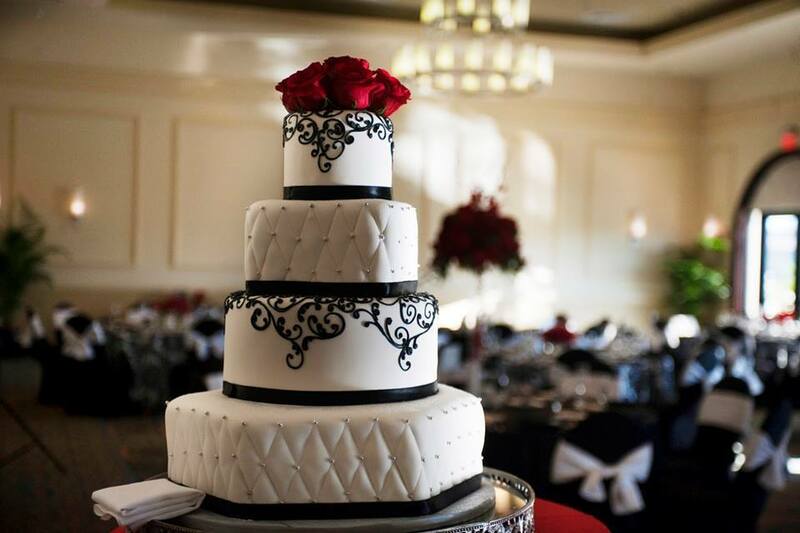 Hence, while choosing and buying the cake for your wedding ceremony, you should be extra cautious and opt for shops that are well known to deliver only the best cakes. 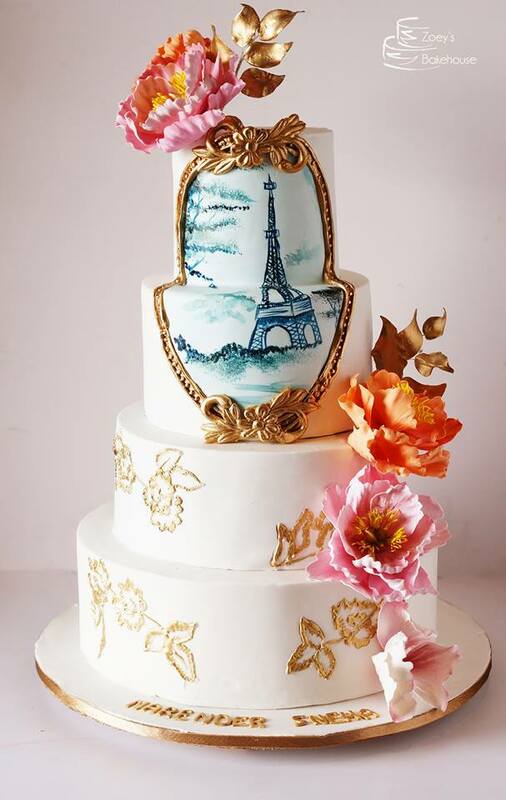 If you are from the Hyderabad area and are looking to get a cake designed and prepared for your wedding, then below list of cake shops is the one that you really shouldn’t miss. ‘Impeccable cakes and other delicacies since 1999’, this is what their website says and they couldn’t have hit the truth in a better way. 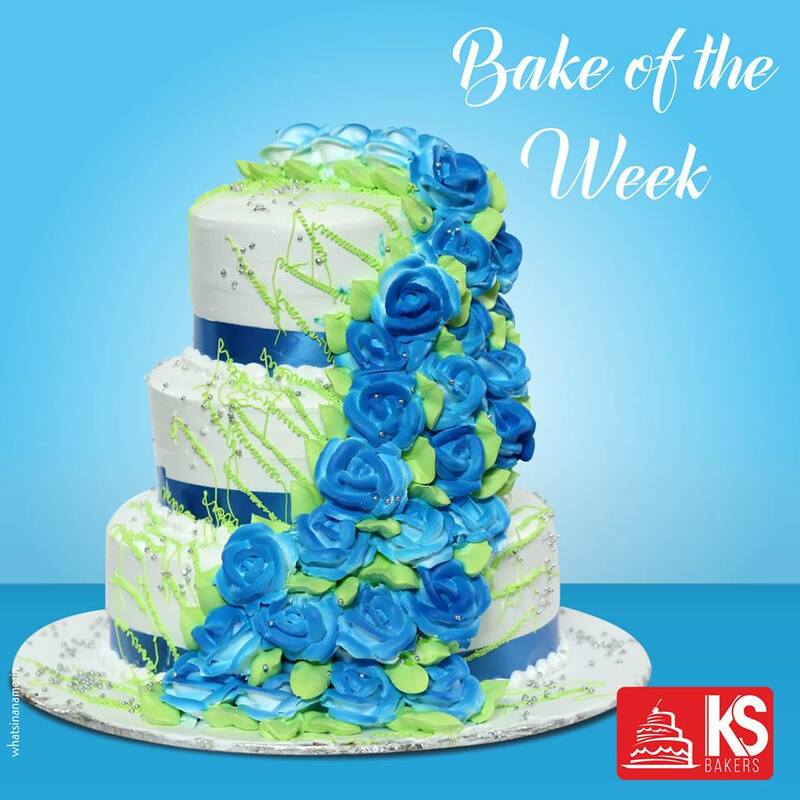 With sophisticated technology and upgraded machinery, KS Bakers is well known for its high quality cakes in the Hyderabad Area. Their 30,000 sq. ft manufacturing facility is another aspect that stands out about this brand. With culinary skills bubbling up within her right since childhood, Reema started Pink Cupcakes in Hyderabad with a mission to transform her hobby into a business. We can surely say that she has come a long way since then. Known for their delicious taste, all her cake recipes are original and each one of them is created from scratch. It is no wonder that she has enjoyed the spotlight with leading magazines like WOW and India Today. Started in 2012, Sweet Buds is one of the leading cake shops in Hyderabad. Cakes, cupcakes, cookies, muffins, you name the delicacy and Sweet Buds has got it. But the main highlight of the this shop is the cakes that they prepare. If you looking for a cake shop in Hyderabad, then Sweet Buds is definitely the place you should consider. Ashwini Sarabhai’s story is indeed uncommon! While working as an Infosys Engineer in USA, she happened to take a baking course just to inculcate the hobby. But soon she fell in love with the art of baking and few years later, in 2009, she started Dream Cakes. When working with Dream Cakes you just have to put your dream cake in words and Ashwini will make it a reality and put it on the table. 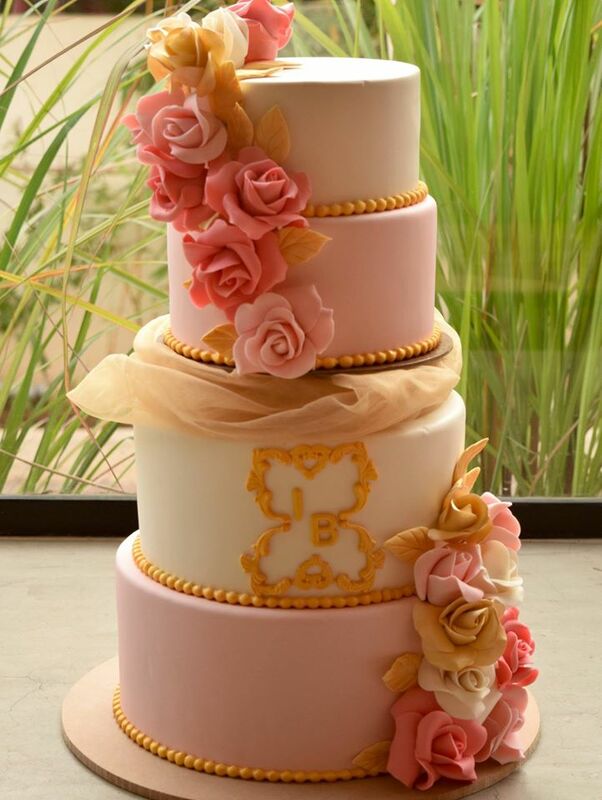 Exquisite Boutique for Wedding Cakes in Hyderabad. 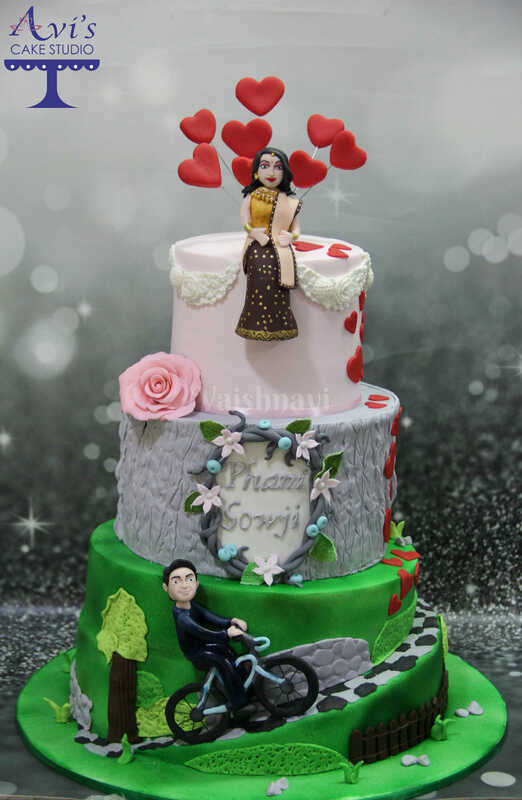 Every cake is unique in Design & Customised as per the client’s Requirement. 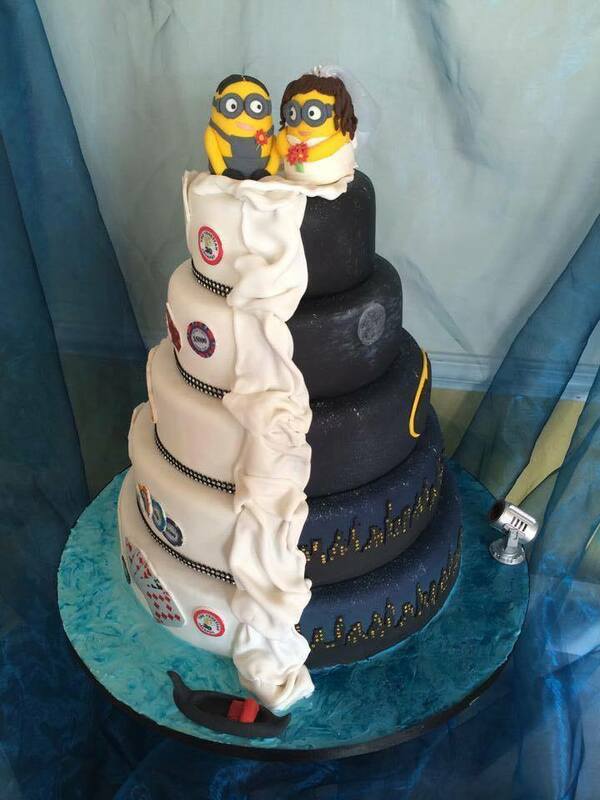 Vaishnavi Iyer- The Cake Artist, has amazing skills of understanding your expectations and decorate your cakes in the best way possible. They deliver Delightful experiences to their customers. Being a HomeBaker brings in that Extra value to your Money & comes with assurance of Fresh & Healthy Baked Cakes. With evergrowing Clientele, this Cake Artist in in Huge Demand & the Bookings get closed pretty early. So whats late?? 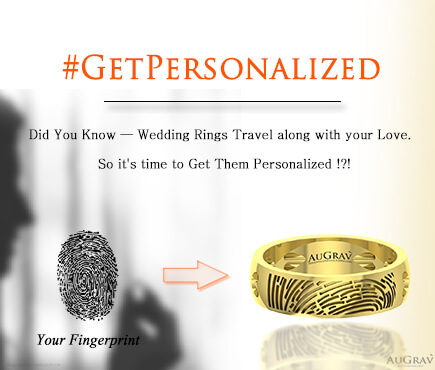 Book ur Orders early & make ur special ocassions more memorable. This brand has seen tremendous growth in the past few years courtesy of mostly word of mouth publicity. This talks a lot about the cake quality that Zoey’s Bakehouse has on offer. Initially started to serve only family and friends, Little Treats soon transformed into a home business. Each order placed at Little Treats receives a beautifully handcrafted cake which is prepared right from scratch using wholesome ingredients. The fact that the shop does not use chemicals like emulsifiers is noteworthy. 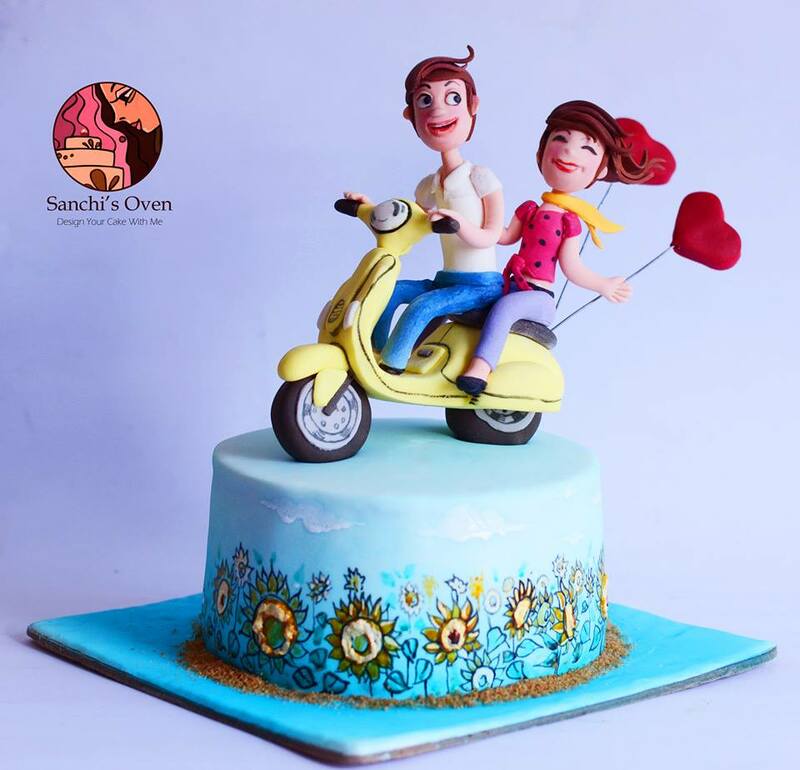 Be it birthdays, engagement or weddings, Sanchi’s Oven has a cake for every event. 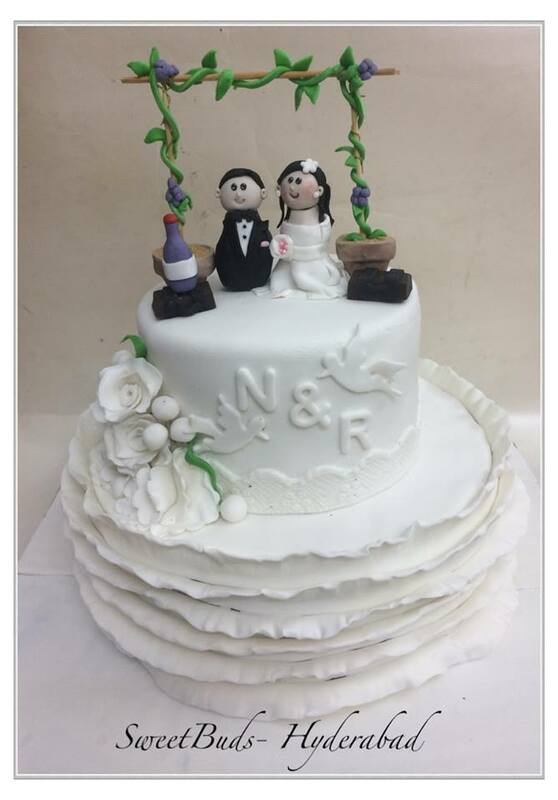 The best part of the shop is that if you have a theme for your wedding, Sanchi’s Oven can conceptualize the cake as per the theme. Also Read : WANT TO ETCH YOUR CHILD’S DRAWINGS IN GOLD? If you want mouth-watering cakes, Cake Labs is the place to go to. But there is a catch! The demand is so high that the slots get filled as soon as the booking starts on the 15th of every month. So, you better hurry up! 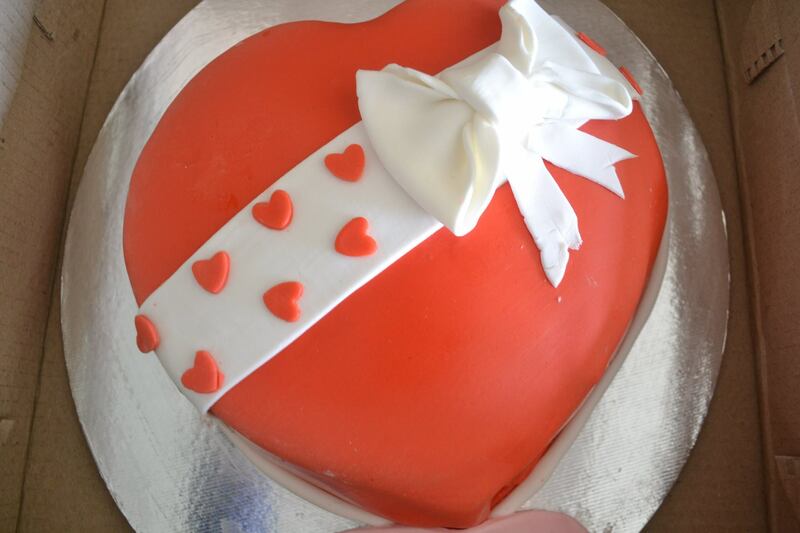 An online cakes super-market, Sweet Frost helps you to send a cake to your dear ones. You get to select from a wide range of cakes just by the click of a mouse. And yes, they do deliver to the Hyderabad Area. 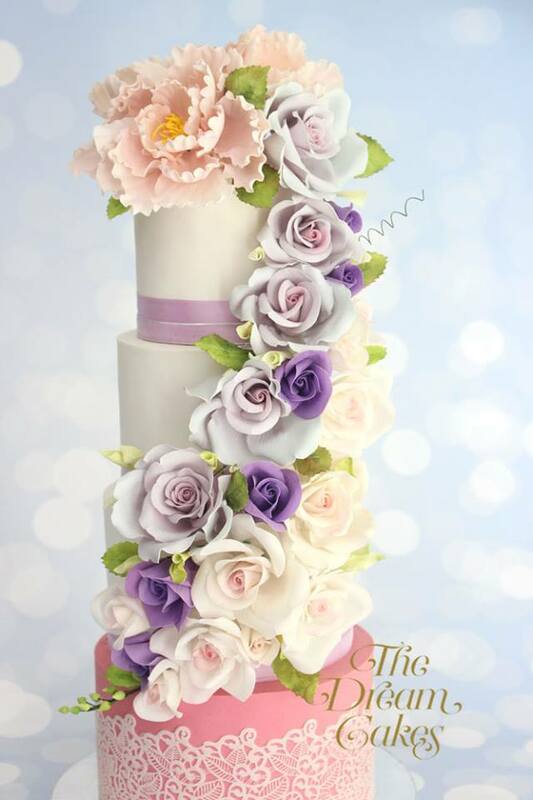 Offering 24/7 home delivery services, Express Cake not just offers delightful cakes, they also provide flowers. One of the highlights of this shop is that the chef’s working there have experience of working in five star hotels across India. Cakes showcasing a bold use of colors and creativity is what makes this brand stand apart. Cocu Cakes is one cake shop to watch out for in Hyderabad courtesy their decent lineup of delicious cakes. « Top 10 Restaurants in Chennai for your first wedding anniversary date! 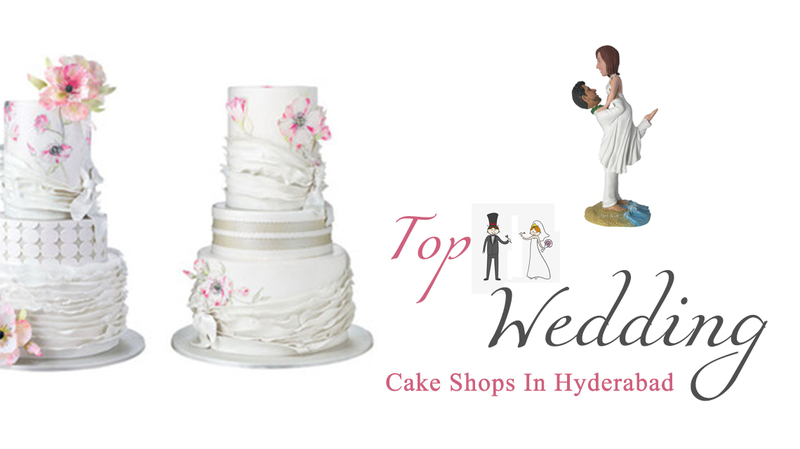 TOP 12 WEDDING CAKE SHOPS IN HYDERABAD - 2018 Overall rating: 4.7 out of 5 based on 235 reviews.